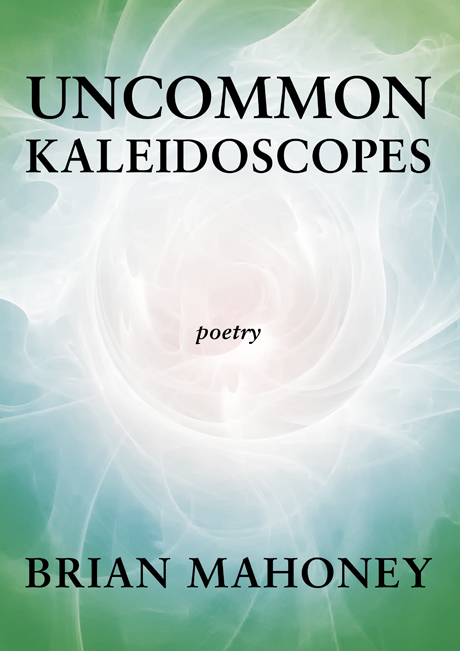 Uncommon Kaleidoscopes is a book of poetry and short stories based on the collected writings of twenty-one-year-old Brian Mahoney. Taken from his life experiences — from childhood through college — Brian’s work brings to life tales of love, hardship, friendship, self-conscious awareness, and creative thought. Seeking to lend clarity to his “coming of age” path, he sets the tone for a deeper look into the many ways of finding oneself. Twenty-one-year-old Brian Mahoney attends Kutztown University, where he is completing his bachelor’s ­degree in Secondary Education (English). He is an avid reader of classic books and gains inspiration from others. He ­resides in Collegeville, Pennsylvania.